DM Bhatt, A Pandya-Jones, Ann-Jay Tong, I Barozzi, MM Lissner, et al. the temporal regulation of diverse classes of coexpressed genes. 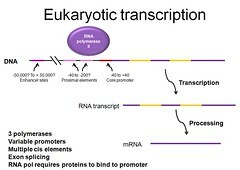 with transcripts retained on the chromatin until fully spliced. 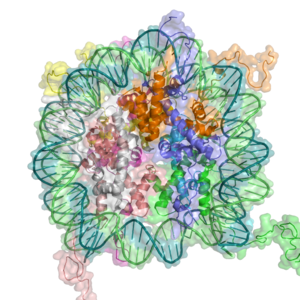 with diverse transcriptional and posttranscriptional mechanisms contributing to the regulatory network. performing RNA-seq with fractionated chromatin-associated, nucleoplasmic, and cytoplasmic transcripts. the accumulation of mature mRNAs. splicing often occurs after transcription has been completed, with transcripts retained on the chromatin until fully spliced. each time point from a given experiment correlates with the same time point from the independent experiment. The results reveal close correlations between all time-points from both experiments, presumably because genes that are consistently unexpressed (i.e., not counted in B) are contributing to the high degree of correlation. Nevertheless, the time points of each independent experiment still have the highest degree of correlation with each other.